Are you familiar with the term "market research"? It's a pretty common phrase in the business world. It refers to the practice of checking out the target demographic for your product or service. This is an oversimplification of the concept, of course, but it'll do for now. There is another component of market research that I want to hone in on today and that is competitor analysis. When planning and strategizing your approach for your blog or podcast I think it is extremely important to not only research your target consumer, but also to scope out the competition. I realize that many in the new media space would rather not think of fellow content creators as "competition", but prefer to look at it as more of a cooperative. Even if you take this approach, I think it is still vitally important to the success of your venture to do your due diligence. And not only is this market research important during the planning stages, it's my opinion that you must continually keep a finger on the pulse of what's going on in your niche. Remember that whether you like it or not, you're a salesperson for your brand. The more you understand your market and industry, the better you can serve your community. With that being said, I want to share with you my approach to ongoing market research in one of the niches that I'm active in. There are three main components that I focus on; websites and blogs, other podcasts, and general goings on around the web in my niche of the audio drama world. I follow all of the major websites, blogs and wikis, and a few of the small ones too. Many of these sites have RSS feeds that I can subscribe to which makes it pretty easy to follow their content. I also subscribe to the podcasts in this industry as well. And lastly, I use Google Alerts to keep an eye on what is being said online about my brand, target keywords, and the industry in general. I use feedly for blogs, Pocket Casts for podcasts, and as I said before, Google Alerts for keeping an ear to the ground. Why do I do this? Because I want to super serve my community. 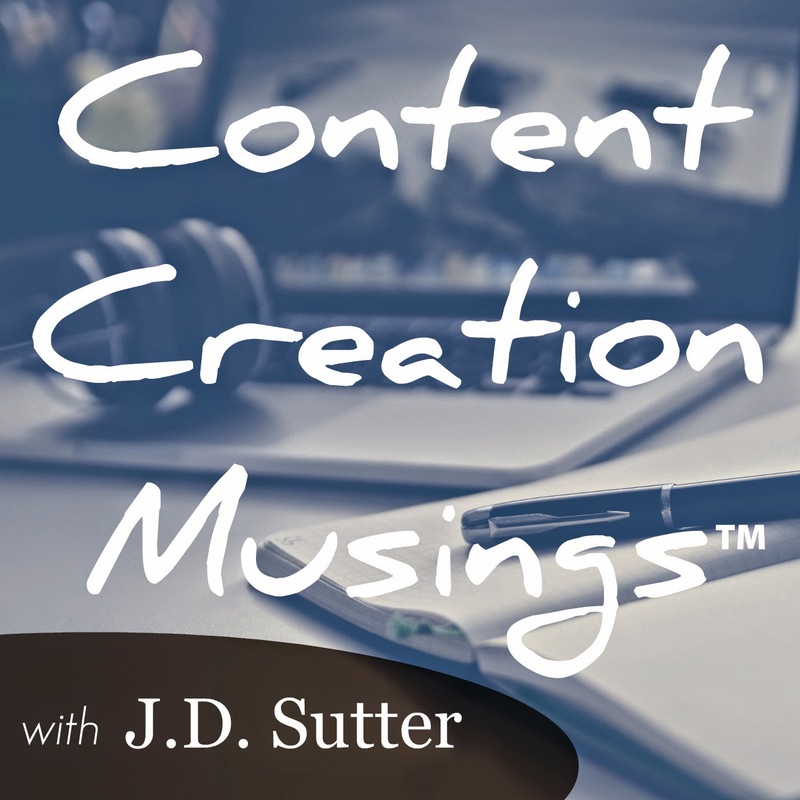 I want to be able to offer the best value to my podcast listeners and blog readers that I possibly can. By consuming content from others in the niche, I can see what they are doing that is working and what is not. Not that I'm going to turn around and copy what is heard on another show because I felt like it was working for them; I have my own approach and voice to how I present content, but when I'm more aware of what is happening in the industry I feel that I'm better able to address the wants and needs of my community. I think that idea of competitor analysis is something that is often overlooked in the new media space. And as a result, there are many mediocre podcasts and blogs out there that cannot gain traction simply because they haven't done enough research into how to approach their target demographic, and more importantly how to retain the ones that they attracted initially by staying tuned in to what other folks in the niche are doing. There is a lot more that could be said on this topic, but the bottom line for today is: check out the competition. Be aware of what is going on in your niche. Sure there may be opportunities to collaborate, but don't just scout out the landscape at those times. Keep abreast of what others are creating at all times. It'll make you better at what you do. What are your thoughts on this topic? Send your feedback to show@jdsutter.me.